Name of the project: Volunteering in service of autism!!! Project aim and objectives: The main need for this project “Volunteering in service of autism!! !” is the lack of permanent volunteers who will absorb the routine in the work and perform tasks and duties on daily basis with the autistic children for a long term period as well as bringing new experiences and approaches. The association has included local volunteers in the work but they are mostly students who have different obligations or volunteers who are already engaged in private work with children. Although willing to participate they are unable to do it daily. 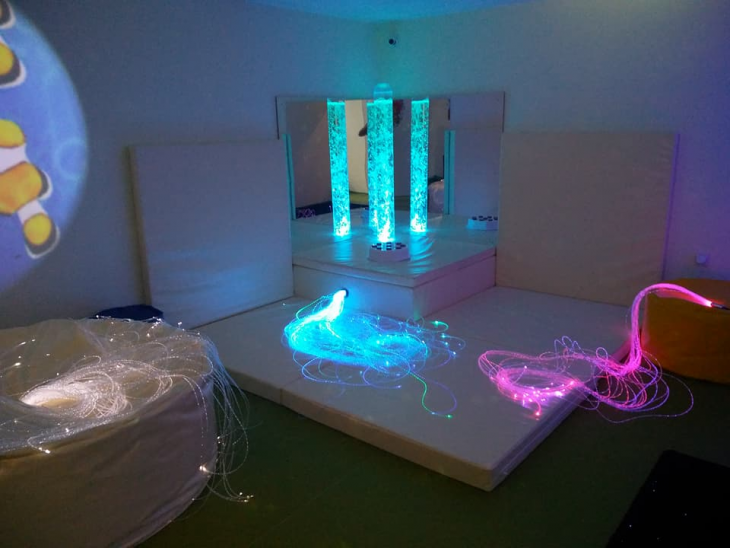 By implementing this project we aim to give an opportunity for young people to be fully involved in activities and provide them complete EVS experience of working with autistic children. to understand the syndrome, difficulties and obstacles they face, the treatments and therapies involved, as well as an opportunity to involve the EVS volunteer fully into our team and strengthen their skills and competencies in understanding and treating the autism. So, by implementing this project with EVS volunteers we will fulfill several objectives concerning our target group-the autistic children, the volunteers themselves and the host organization. 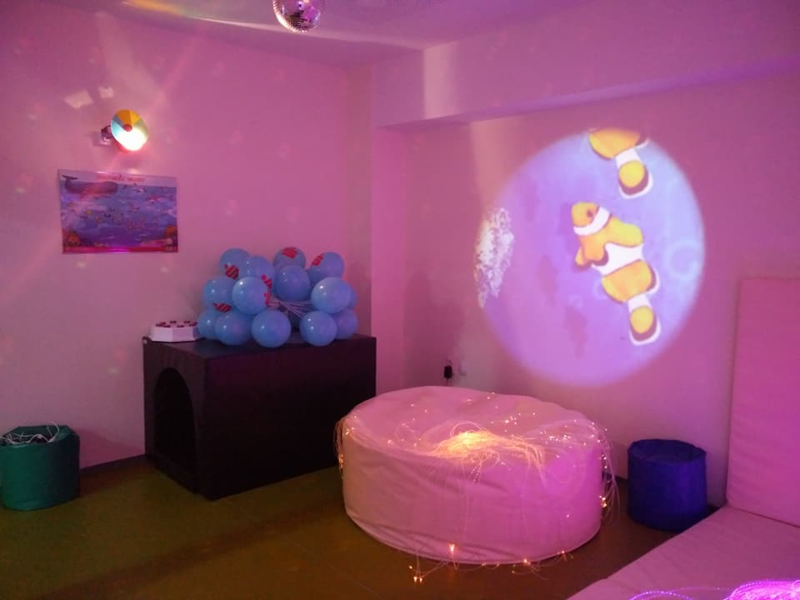 The children will get different attention and new activities to perform, develop new habits and language skills, preferably more open-minded, motivated and responsive on the working methods and educational techniques which will lead to their faster advancement and socialization. Volunteers will have unique opportunity to interact with autistic children, raise their awareness and empathy about this syndrome and learn how to approach them, learn different and very specific educational techniques and therapies for advancement and development of this group as well as make new contacts and collaborations, implementation of their newly gained skills in direct work. 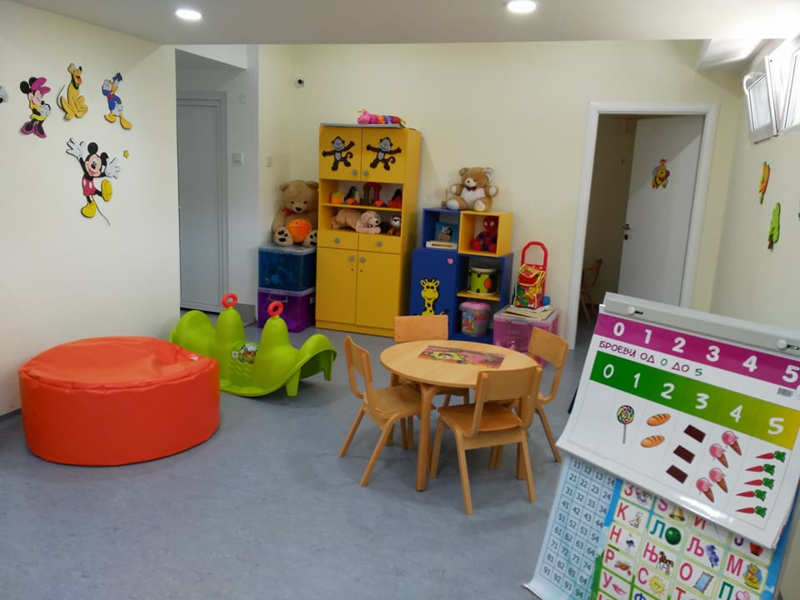 They will also have a chance to express their creativity through new approaches and workshops, including art and music therapies, games, creating events for better inclusion and development of social skills of the children. The association as a hosting organization will enrich its human resources with young and motivated persons that will assist and facilitate in the work, try new and different methods and approaches due to the cultural diversity that triggers the curiosity and interaction of the children. Project activities: The EVS volunteers we would like to host will be included in the work of our Daily Care Center on daily basis. We have 3-5 experts that work with children and the volunteers will assist their work and perform some activities independently. As the autistic children show different capabilities and needs for therapy intervention we will integrate the volunteers according to their preferences and potential. 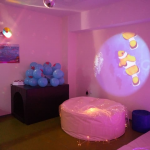 The volunteers will have the direct opportunity to interact with autistic children and learn how to approach and be accepted, learn methods, techniques and therapies used in the treatment of this vulnerable group as well as expressing their creativity by creating workshops, events and activities that will help the wellbeing and advancement of the children. By participating in this project the volunteers will become more aware about the autistic syndrome disorder, the reality of the persons and their families, break stereotypes and prejudice, will become more flexible, patient, open minded and develop their creativity and ability to help them and be a part of learning process. Volunteer will live in shared apartment with own separate bedroom, in 20-30 minutes walking distance from the Daily Care Centre and 15 minutes from the city center. The Volunteer will have his own room and share the bathroom and kitchen/living room with the other volunteers. Wi-Fi is available in the apartment. The apartment and the kitchen are fully equipped.